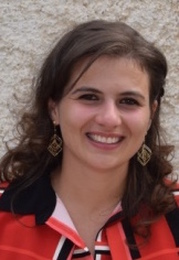 Michela Giorcelli is an Assistant Professor of Economics at UCLA. She is an economic historian, with interests in labor economics and the economics of innovation. Her research primarily focuses on the determinants of productivity and innovation in the 20th century.